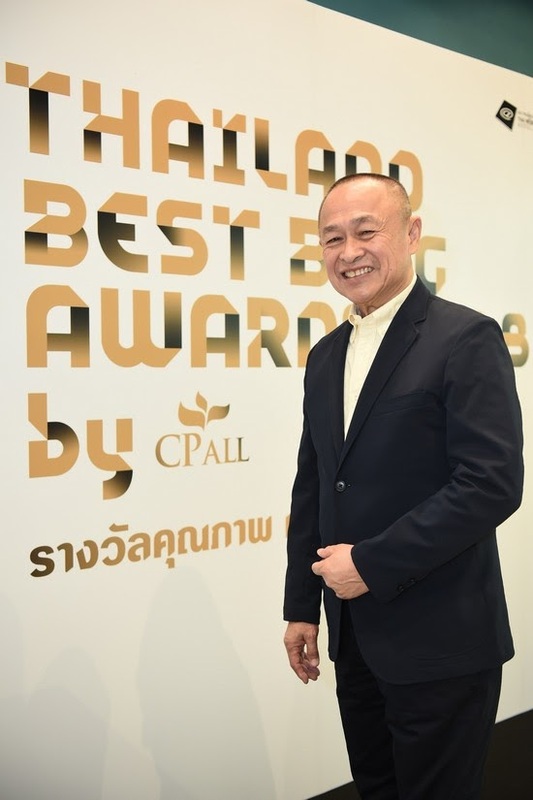 CP All (Public) Company Limited, the founder of 7-Eleven convenience stores in Thailand, in cooperation with Thai Webmaster Association (TWA) and Panyapiwat Institute of Management (PIM), pursues the intention to support and inspire online writers or bloggers, the communicators of Digital Age, organizing the 2nd “Thailand Best Blog Awards 2018 by CP ALL” (TBBA) under the concept “BLOGALIZATION…NOW or NEVER” in recognition of Thai Bloggers who create quality online writing with reader responsibility and to play an intermediary role in passing through knowledge of creating unique contents, scheduling to open for work submission to contest from October 1, 2018 to 25, 2018 via website or Facebook channel. 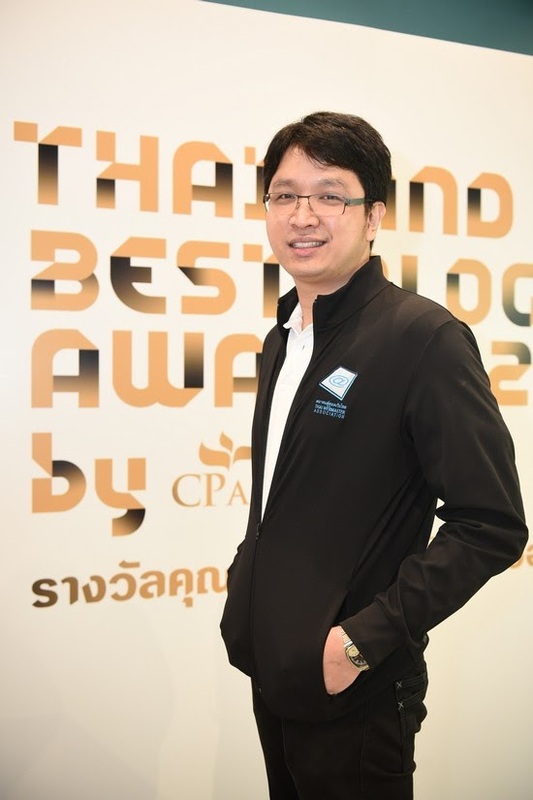 Mr. Banyat Kamnoonwatana, Assistance Vice President of CP All Plc., disclosed “Following success of CP All in organizing the 7 Book Awards, the ongoing project that has promoted and inspired Thai writers for over 15 years and in accordance with CSR Policy to encourage education, reading and learning for Thai people and youths, CP All therefore extended the scope of recognition from ink writers to digital writers or “Bloggers,” in cooperation with Thai Webmaster Association and Panyapiwat Institute of Management or PIM, organizing “Blogger’s Society by CP ALL” in 2017 in an effort to supporting and promoting New Gen online bloggers to occupy forum for development and showcase of their works. Due to the success last year, the 2nd consecutive “Blogger’s Society by CP ALL” project was organized during June and July, namely “Blogger’s Bootcamp by CP All” under the concept “GLOBLOGLIZATION….Don’t let the future disrupt us” featuring knowledge sharing talk by guest speakers covering 3 main topics including Content Quality & Reach, Platform and Data Analysis together with workshop to seamlessly enhance knowledge for bloggers to keep pace with technology and consumer behavior hosted by specialists. The event received an overwhelm welcome from bloggers nationwide registering to attend the event. Thailand Best Blog Awards 2018 by CP ALL incorporates 10 Award categories of quality and lifestyle. Interested bloggers may apply to participate in the contest from October 1 to October 25, 2018 via website and Facebook channel. 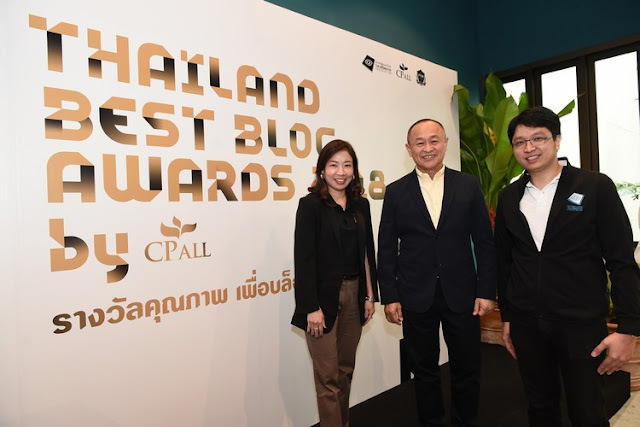 Thailand Best Blog Awards 2018 by CP ALL “GLOBLOGLIZATION….NOW or NEVER” will be organized on November 29 this year.” Banyat concluded. Asso. Prof. Dr. Chintawee Kasemsuk, Dean of The Faculty of Communication Arts, Panyapiwat Institute of Management (PIM) said “From an educational institute’s perspective, the Faculty of Communication Arts, Panyapiwat Institute of Management or PIM has realized that the Digital World impacts more on everyone’s daily life. If youths who are our future consume low quality or obscene contents, the future can be adversely impacted. 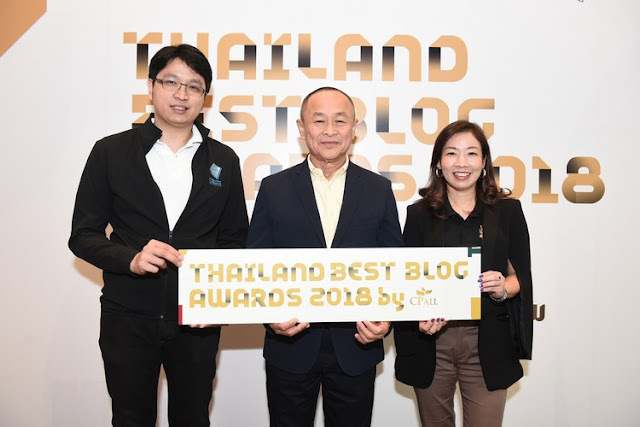 The Institute supports Thailand Best Blog Awards 2018 by CP ALL to prolong resolution in supporting new generation bloggers to produce quality and creative works for lively online society of Thai youths in the future. 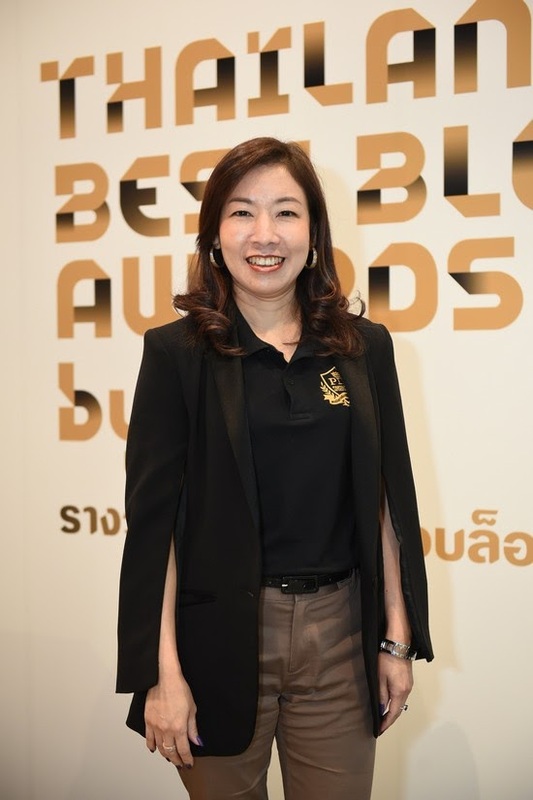 Thailand Best Blog Awards by CP ALL under the concept Blogger’s Society, an extension of 7 Book Awards having supported and inspired Thai writers for over 14 years as well as encouraging professional and newcomer writers to continue creating quality writings, integrates cooperation of 3 organizations including CP All Plc., Thai Webmaster Association (TWA) and Faculty of Communication Arts, Panyapiwat Institute of Management (PIM) to admire and recognize Thai bloggers who create quality online writings, drive improvement of online society and serve as an intermediary to transfer knowledge body further developed to knowledge source for bloggers to create quality and social responsible works conserving moral and ethics.